Vinyasa Yoga for Youth (VYFY) is a registered non-proft that was founded in 2008 by Ryan Leier and Kristine Divall with the goal of building meaningful connections with youth through the practice of yoga. VYFY programs engage youth in a fun way and aim to foster self-awareness, encourage an enhanced capacity for compassion, and promote healthy living choices for themselves and their community. 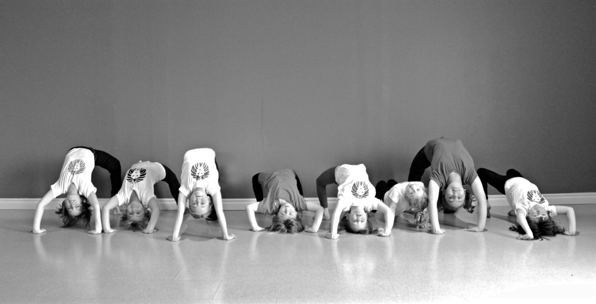 VYFY currently connects with almost 4000 children in the city of Saskatoon and have trained over 220 specialized Yoga for Youth instructors. Just recently VYFY has expanded to Golden, BC. Donate to VYFY here.